Hey, good morning! Welcome to Thursday! We're talking about Samsung's 'unbreakable' phone screen, how Facebook is making money no matter how much bad news comes its way, and those bloody, non-meat burgers from Impossible? They're safe for consumption. Phew. 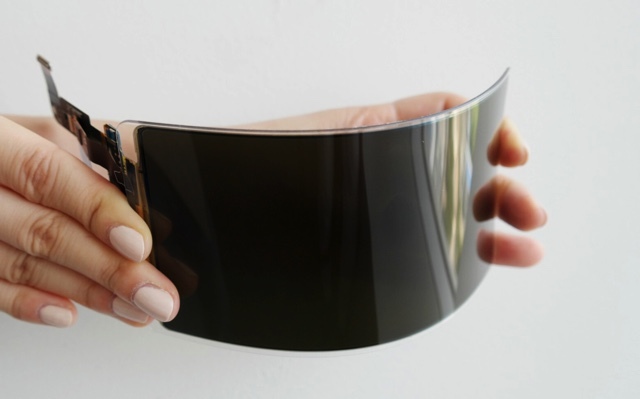 Underwriters Laboratories certified an "unbreakable" Samsung panel (not yet pictured) as capable of surviving military-grade durability tests without damage. This included dropping it 26 times from four feet and subjecting it to extreme temperatures. It even survived a drop test at 6 feet without any battle scars. In a video posted by Samsung, the plastic-covered OLED panel survives direct strikes from a hammer. You know you want to watch. The "lake" detected by MARSIS measures 20 km across and is about 1.5 km below Mars' southern polar ice cap. If this underground lake does indeed exist, the water must be very briny -- a mix of magnesium, calcium and sodium, which are all present in Martian rocks -- in order to stay liquid. 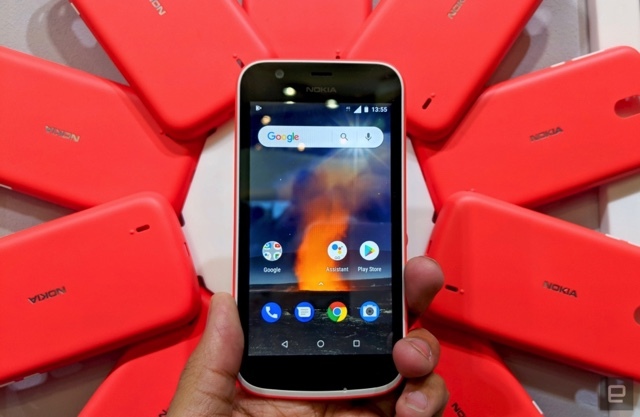 Low-end smartphones often get stuck with old versions of Android, but with Android Oreo Go Edition, Google is trying to make sure even sub-$100 devices get modern software. Sadly, some of the Go apps designed specifically for these phones are pretty lousy, and Google needs to do a better job of flagging non-Go apps that actually run well on Go devices. Are you even on Oreo yet? 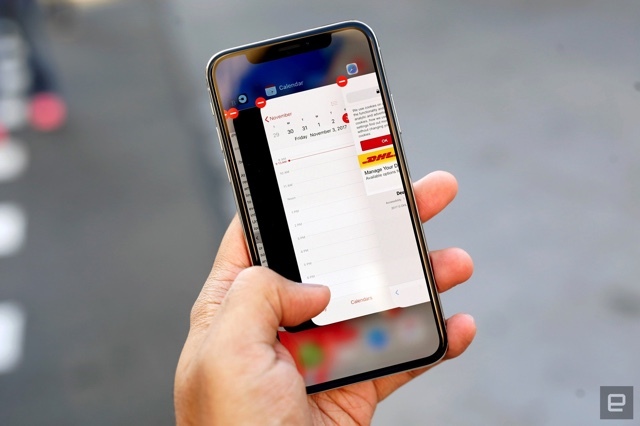 Google has released the final preview version of its upcoming mobile OS. Now the big question is when the polished release will reach your devices. We just told you how Google eliminated phishing problems for its employees by requiring the use of physical two-factor authentication keys, and now the company is ready to sell them. The device its workforce uses is called the Titan Key and includes a secure element, FIDO support and Google-written firmware. Of course, you'll need to be a business customer using Google Cloud to get one. Facebook's outgoing security chief, Alex Stamos, sent a damning internal memo just days after the Cambridge Analytica scandal came to light, urging the company to "intentionally not collect data where possible, and to keep it only as long as we are using it to serve people." He also added that he deserves "as much blame (or more) as any other exec at the company," and that while "it would be really simple to believe the outcomes of arguments between a handful of people got us to this point... the truth is that we need to all own this." While both daily and monthly active users did have an 11-percent year-over-year growth during Q2 2018, Facebook would likely prefer that 1.54 quarterly increase to be much higher -- it was 3.14 percent in Q1 of this year. One thing did have at least some effect: GDPR lead to a million monthly active users shedding the social network. Never fear, Facebook still has 376 million European users and 2.23 billion total users. During an earnings call, Qualcomm financial chief George Davis told investors that his company believed Apple would "solely use our competitor's modems" (read: Intel's) in the next iPhones. It's not entirely a shock: The two companies have been battling each other with lawsuits over the last twelve months -- this is the result. 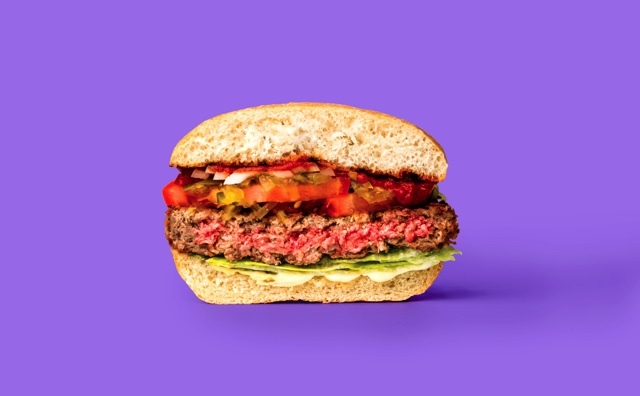 The Food and Drug Administration has finally given Impossible Burger's plant-based meat its stamp of approval. Impossible Foods submitted the meat substitute for review back in 2014, but the FDA responded with concerns that its key ingredient, a protein known as soy leghemoglobin, might cause allergies and other adverse effects. After the food company offered up more information, it's been given the safety nod. But the FDA never prohibited the company from conducting business -- the Impossible Burger is already available in 3,000 locations across the country, including White Castle.